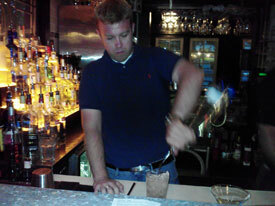 Meet Ian M. or for short I'm a good bartender. He is a recent grad from CBS.this is Chagrin Falls newest hot spot. 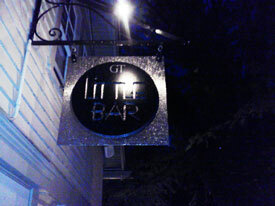 The Little Bar although there is nothing little about the quality, service or atmosphere.Try the Dirty Martini..